Mumineen in Hong Kong benefit from regular weekly sabaq of haqiqat and other kitaab. Currently mumineen in Hong Kong participate in different sabaq halqas, one led by Shz Dr Husain bhaisaheb bin Syedna Qutbuddin, and another led by Shzd Dr Bazat Saifiyah baisaheba binte Syedna Qutbuddin. 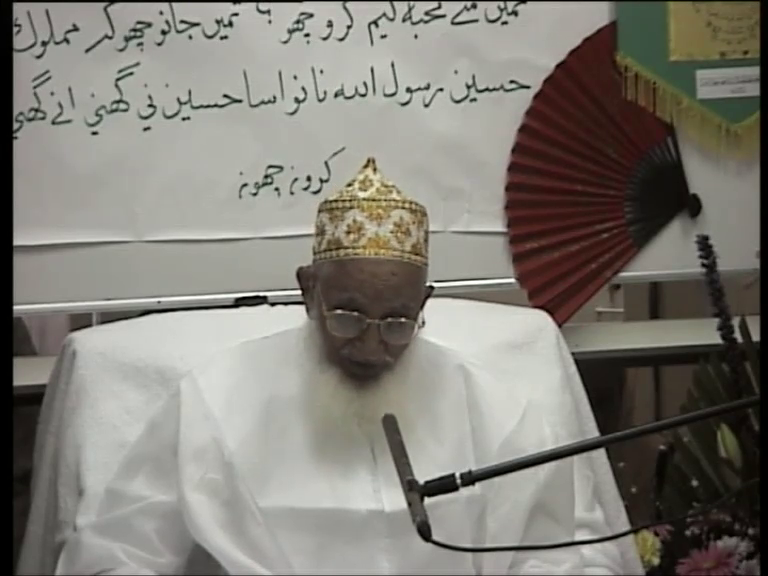 These sabaq are conducted with participants from all over the world via video link and are interactive. All participants can ask questions (pertaining to the kitaab, or on any other topic) during and after sabaq. Arabic language classes are also provided for those who wish to gain a closer understanding of the Qur’an, doas that we pray daily in namaaz, and other qasidas, munajaats, and Arabic language marsiyas that are frequently recited.